The Toledo Academy of Pharmacy, originally founded in 1893, is a local professional organization for pharmacists that offers a variety of exciting educational and social opportunities! Popular Continuing Education seminars enable members to learn about important topics in medicine along with new drug research and development while receiving Continuing Education credits to maintain licensure. The organization also upholds a scholarship fund to award worthy University of Toledo Pharmacy students with financial assistance in their education. 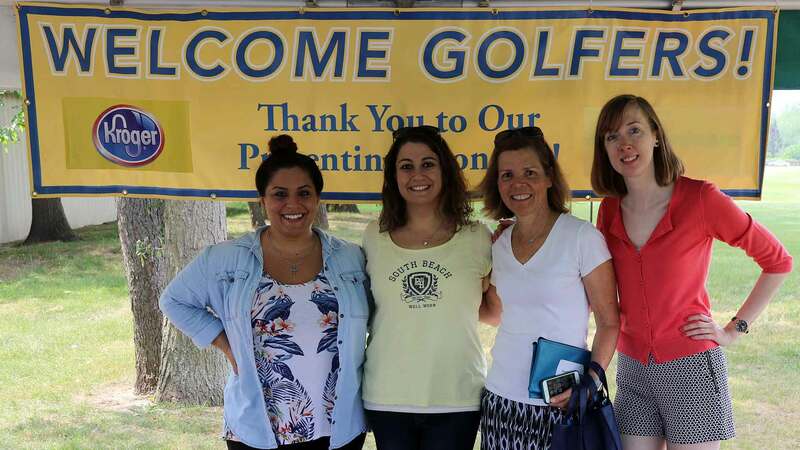 Scholarship events include the Annual Scholarship Golf Outing and Comedy Night along with others. These events raise money for a very worthy cause, and also offer participants an enjoyable night out for socializing among peers. Philanthropic projects are another focus of the organization. Participation in Toledo’s Tent City as well as donating to local charities such as the Aurora House and Family House are done throughout the year. Members share their knowledge in pharmacy by visiting local senior centers to answer questions on medications and to reinforce what a valuable resource the pharmacist can be!